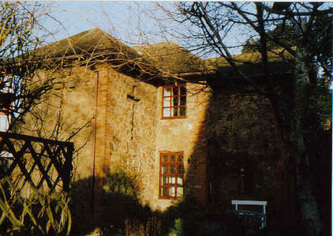 This section contains photographs of a number of significant buildings from the original Castle Estate, some of which have survived to the present day. 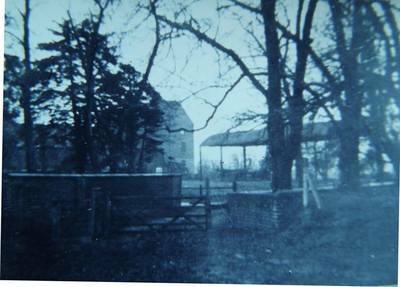 Pictures of Weddington Grove can be found here. 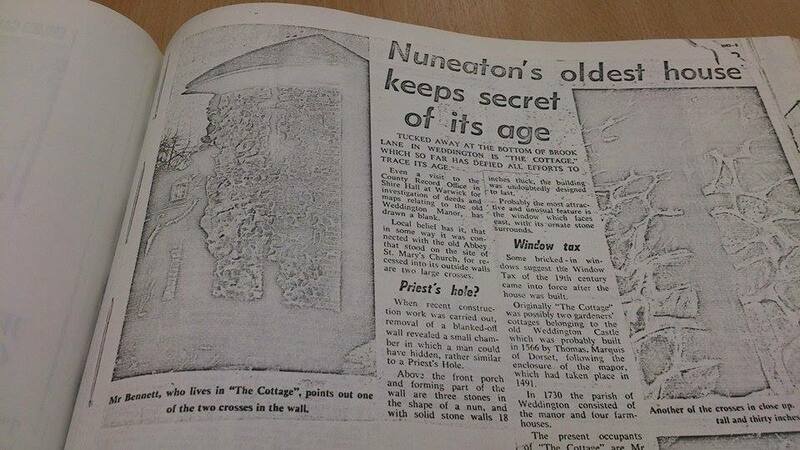 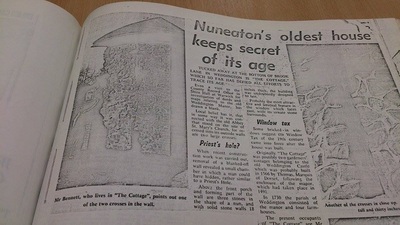 Also, in the spring of 2010, local historian Alan Cook kindly made a scale model and plan of the Castle's former North Lodge, based upon a visit he made around 1965-66. This building was demolished in 1967, you can see some photos of the building and its owners below. To see some photos of this model, along with a floor plan, please click here. 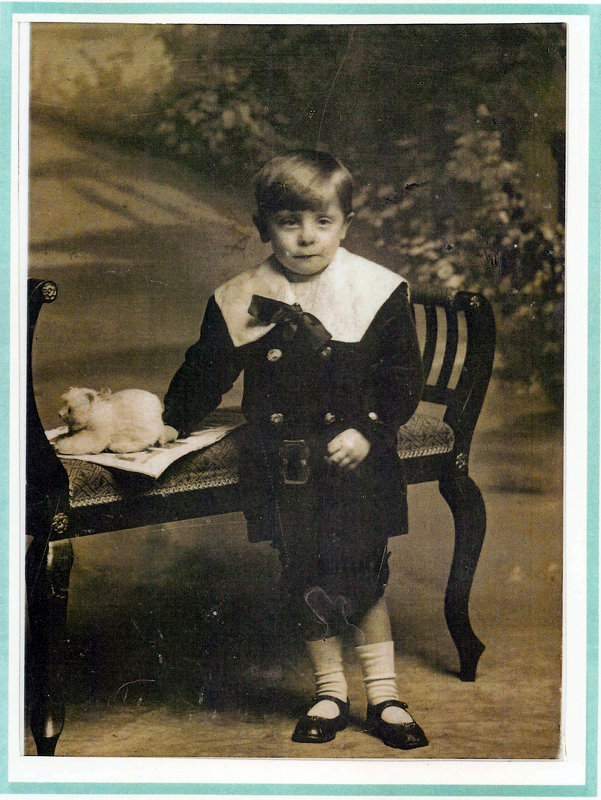 Hover your mouse over the thumbnails below to see a description of each picture and click to see a larger image. The Southern Lodge in 2004 The window crosses are approximately 5 feet high and 30 inches wide. A plan of the Northern Gate House (also known as 'The Grove Bungalow') - thanks to David Mitchie. 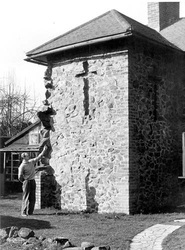 Demolished in 1967. 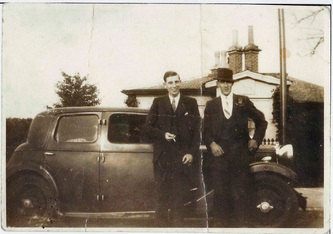 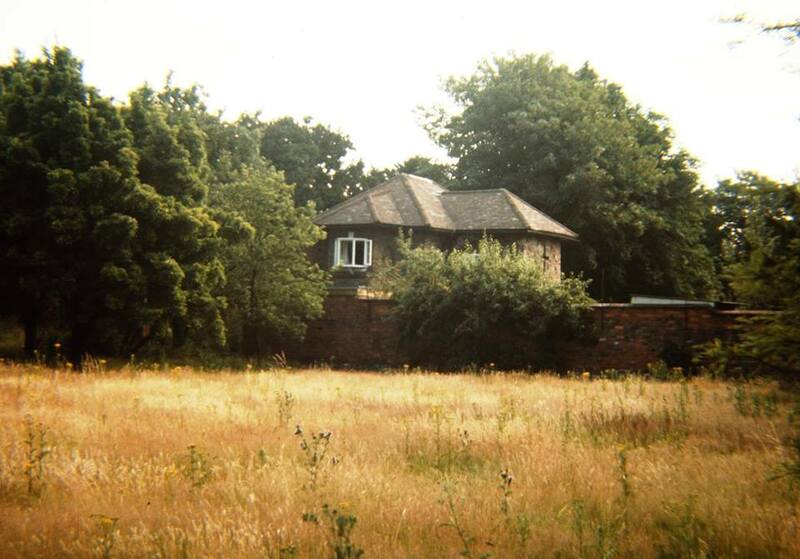 283 Weddington Rd now stands on the site. 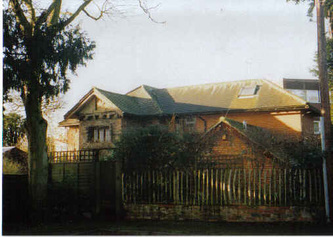 The Rectory at Weddington in the 1950s. 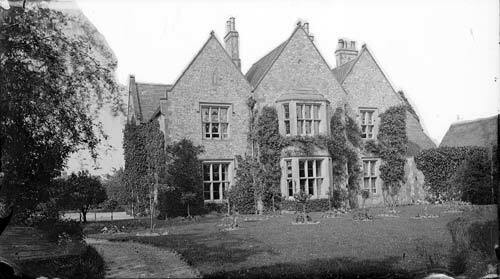 *** It was demolished in the 1960s and was said to be haunted. 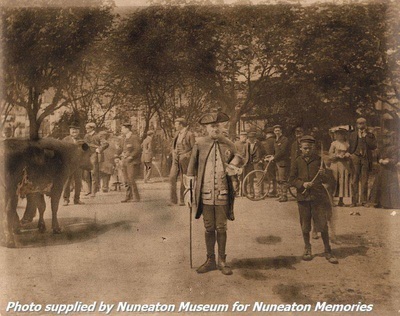 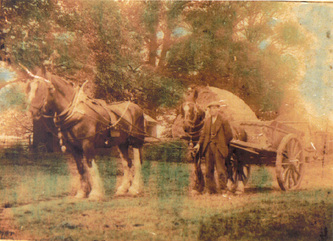 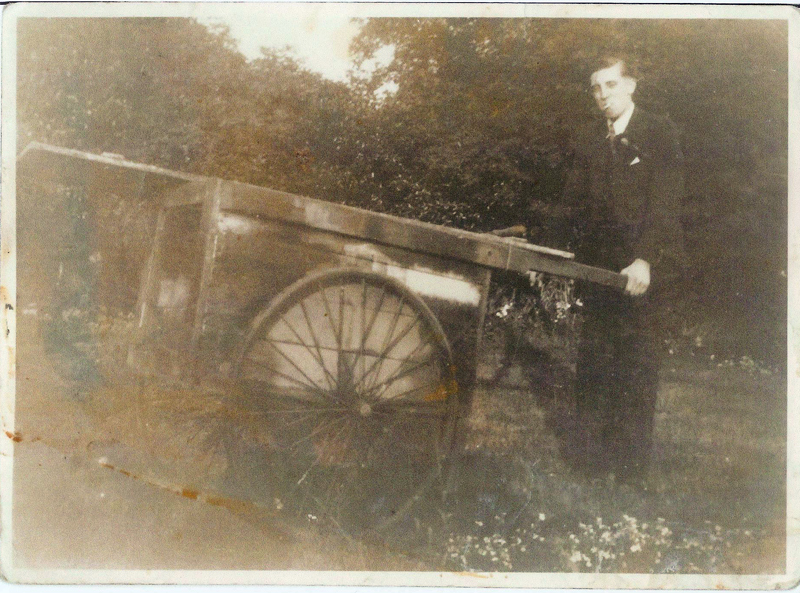 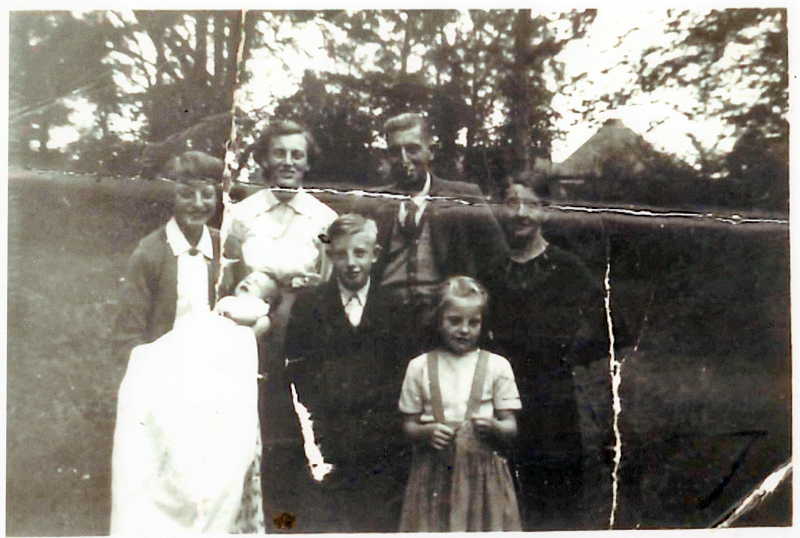 Old photograph of Weddington Farm early 1900s, the person in the picture is believed to be the Farm Overseer (Mr. Hammond). 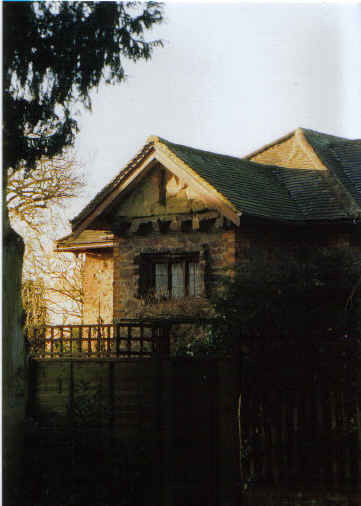 Reconstruction of timber frame building at lower Farm. *** This structure was re-erected in the Ashbourne area. 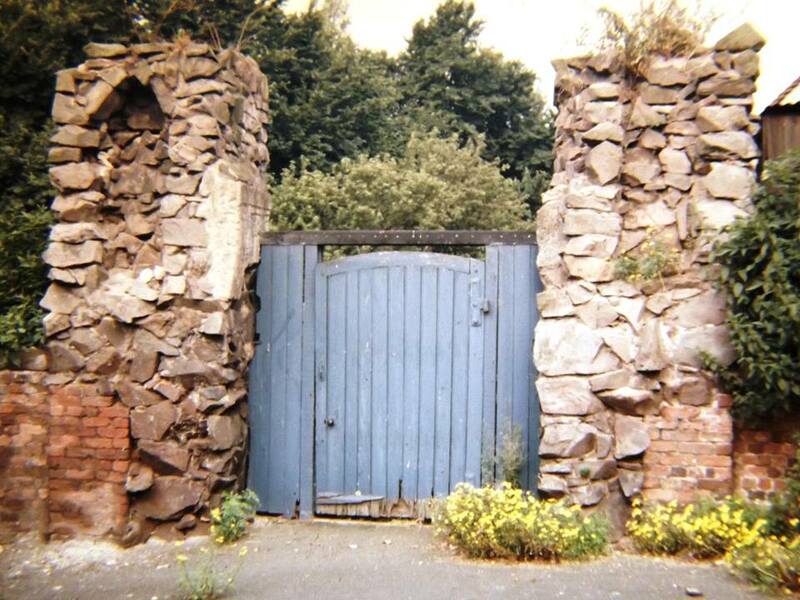 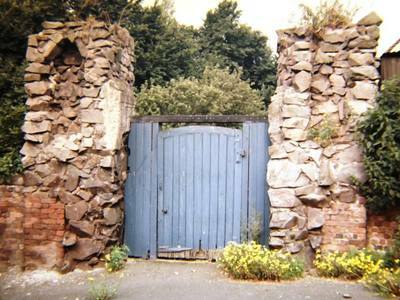 Weddington Castle's former Ice House*** This is located under the front gardens of 242 and 244 Weddington Road. The white area on the picture shows its location.